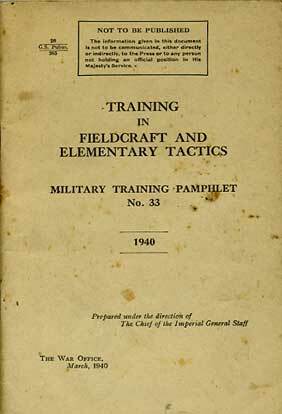 Original rare manual, No33 in the Military Training Pamphlet series, covers the basic training in infantry skills required by all soldiers. 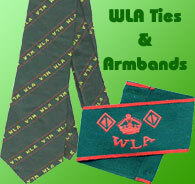 interestign read on what soldiers learnt in the early stages of WW2. This item is being sold from a private collection and payment cannot be made by card, we can only accept cash or cheques, or paypal if the commission fee charged by them is added to the total.